Hello and welcome to my profile. I am a Doctor of Chiropractic specializing in progressive cutting-edge therapies and functional rehabilitation procedures focused on total health, strength training and complete conditioning. We focus on restoring normal body functions after neck, back, spinal and soft tissue injuries. We take a global physiological treatment approach in order to regain total functional health. 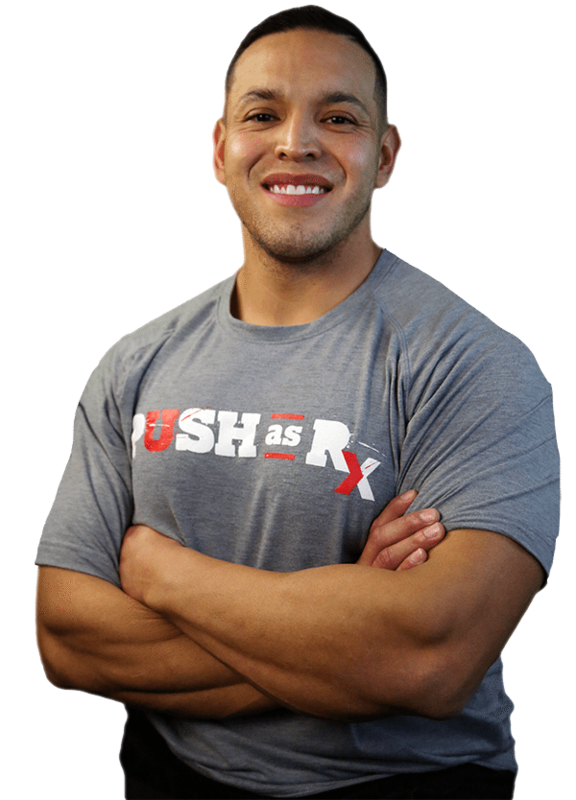 We use Specialized Chiropractic Techniques, Balanced Diet Plans, Agility Training programs, Cross-Fit techniques, the PUSH-as-Rx ®™ Rehabilitation System and a highly specialized program for our Disabled Veterans. We have been blessed to perfect our methods with thousand of El Pasoans over the last 26 years. This has allowed us to improve health and restore true fitness through researched methods and total wellness programs. These programs are natural, and use the body’s own ability to achieve goals of improvement, rather than introducing harmful chemicals, controversial hormone replacement, surgery, or addictive drugs. We want you to live a life that is fulfilled with more energy, positive attitude, better sleep, less pain, proper body weight and educated on how to maintain this way of life. As an extension to dynamic rehabilitation, we also offer our patients, disabled veterans, athletes, young and elder a diverse portfolio of strength equipment, high performance exercises and advanced agility options. We are very proud to have teamed up with the cities premier therapist and trainers in order to provide high level competitive athletes the option to push themselves to their highest abilities within our facility. Its all about: LIVING, LOVING & MATTERING!